Episode 17: Indie Apps with @coffeeshopped - The ATX Web Show! We’re back with another vacation minisode. 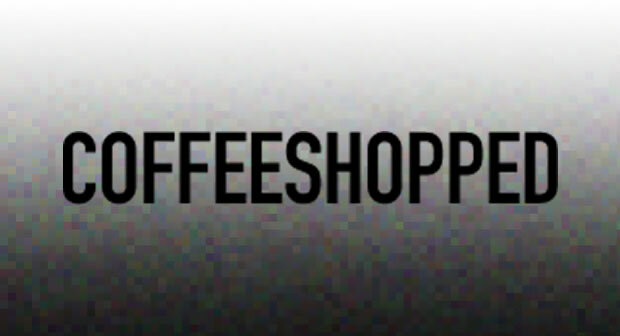 This time it’s with local Indie Web/iPhone App developer, Chadwick Wood who runs Coffeeshopped, a small one man dev shop. Chadwick balances the line between full time freelance contractor and self-app-generating developer entrepreneur. He’s already got a handful of really cool apps to his credit: an augmented reality geolocation game, a time-tracking app for freelancers, and a couple experimental iPhone games that are math based awesomeness.